Headhardhat as devised a geocaching quiz game show for the rest of the gang. Who really knows their stuff when it comes to our favorite game, sport and obsession? Find out and play along with us! 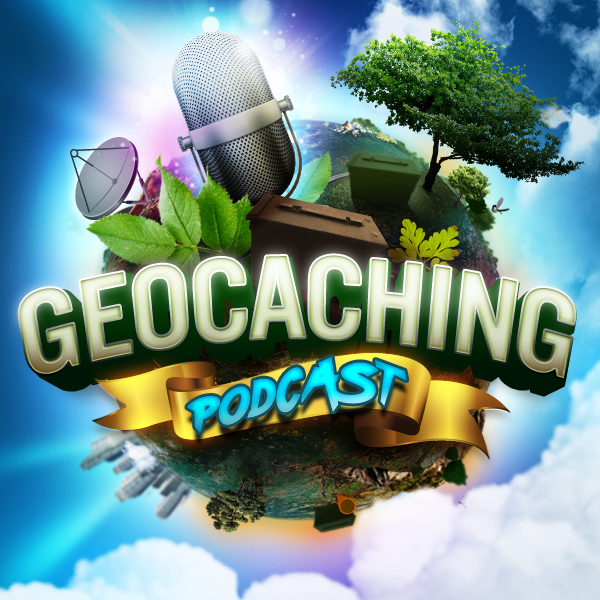 In tonight’s episode our hosts will compete with themselves over a friendly geocaching quiz. Headhardhat will provide the questions to Scott, Corey and Chad for a head to head to head competition. There are seven 100pt questions, seven 200pt questions and seven 300pt questions (21 question choices total). A host is randomly determined to answer a question each time (via random number generator). The host can choose the difficulty of the question from the non-selected questions available. If they answer the question correctly they gain the points chosen. If they do not answer the question correctly they lose ALL their accumulated points and are reverted back to zero points. Host with the most points at the end of the game wins.